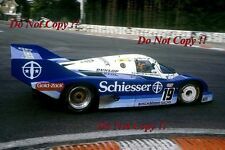 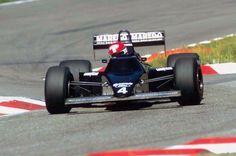 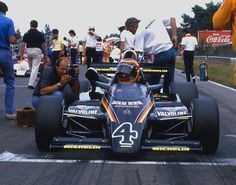 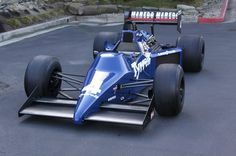 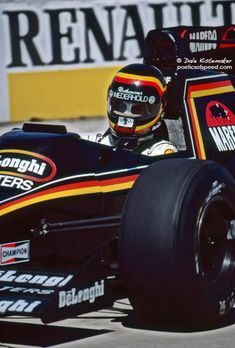 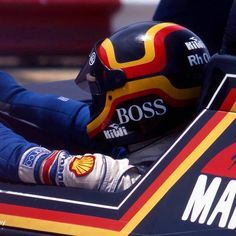 Bellof in a Tyrrell 012 at the 1984 Dallas Grand Prix. 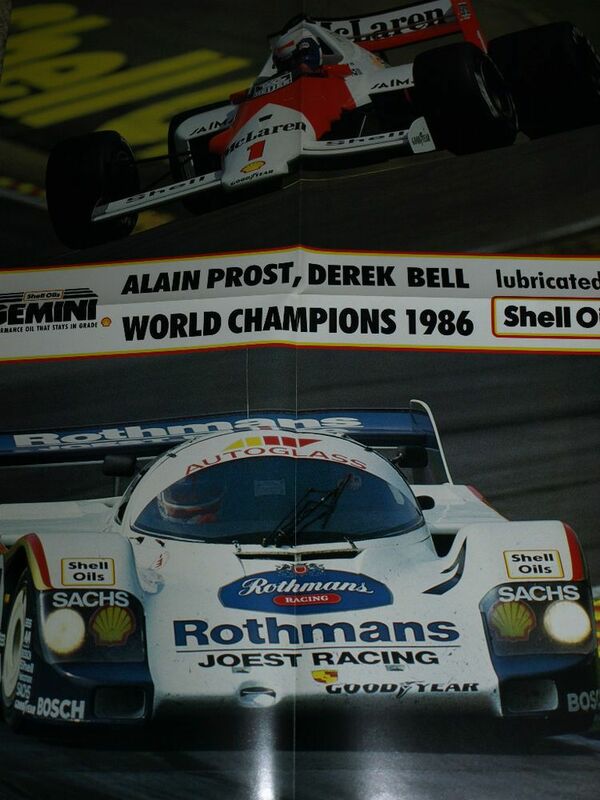 Bell is not shy to mention this in some cases, and he is to be saluted for his honesty and frankness in this respect. 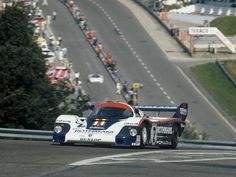 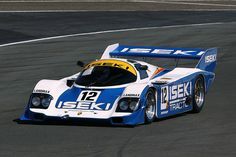 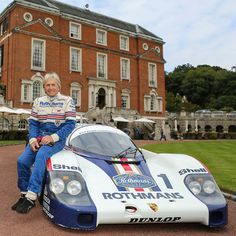 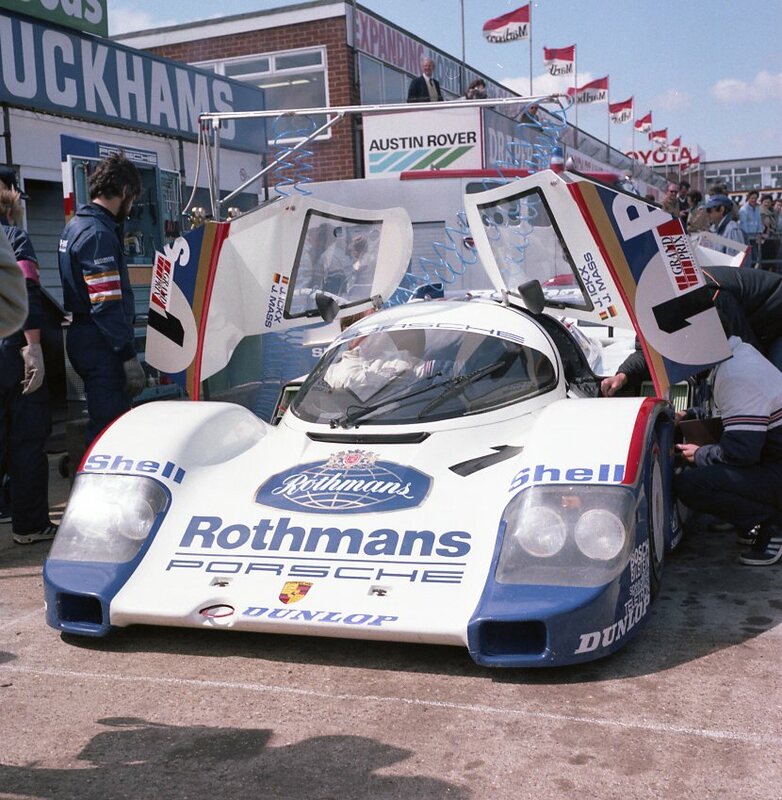 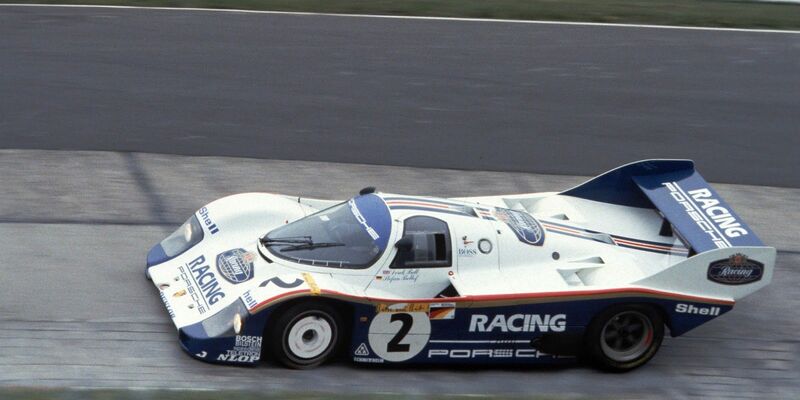 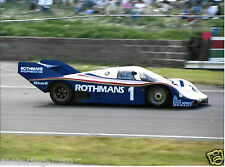 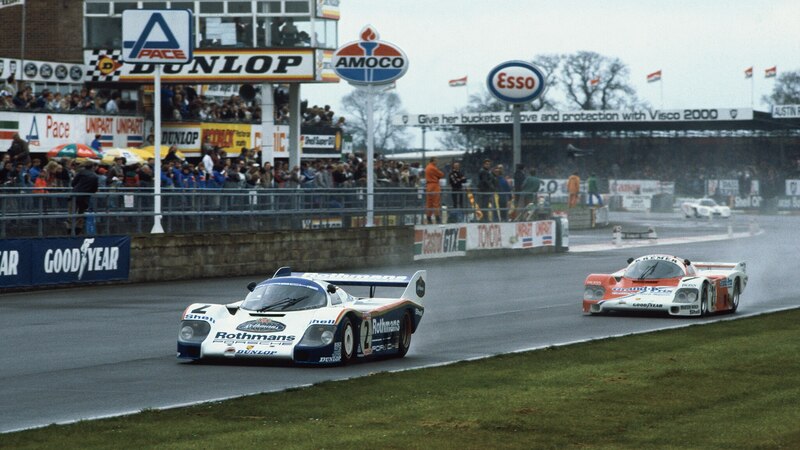 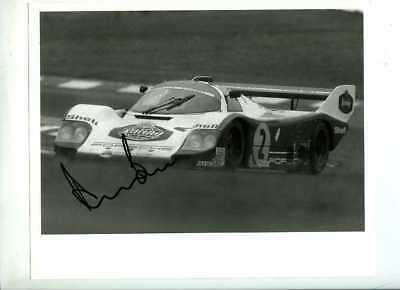 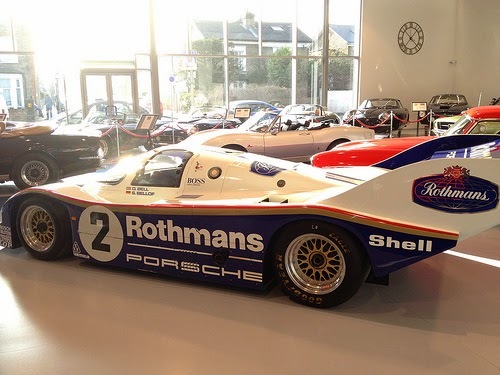 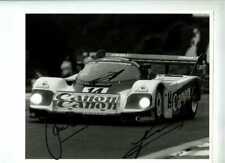 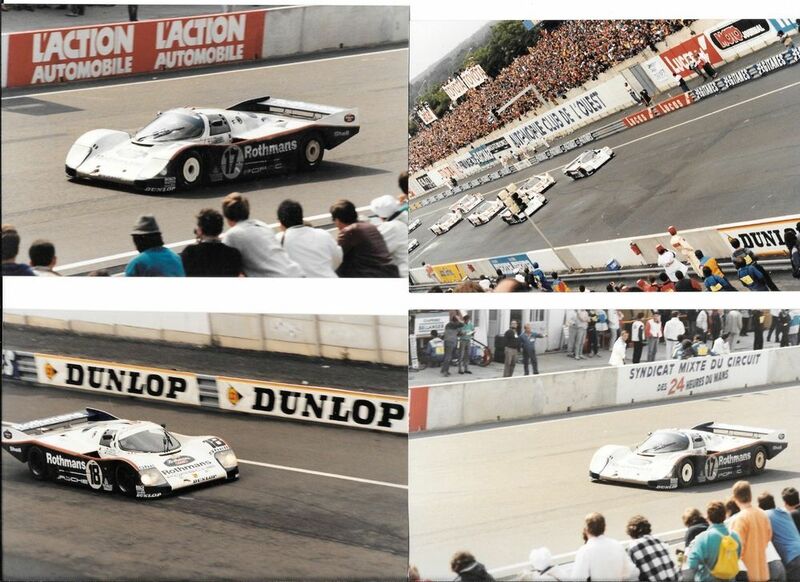 Stefan Bellof celebrates with Derek Bell, racing in F2, in sports cars at Silverstone, and in F1 in Monaco. 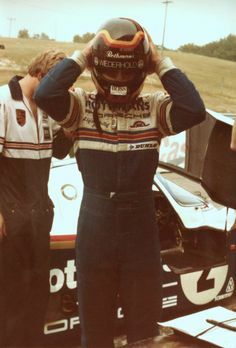 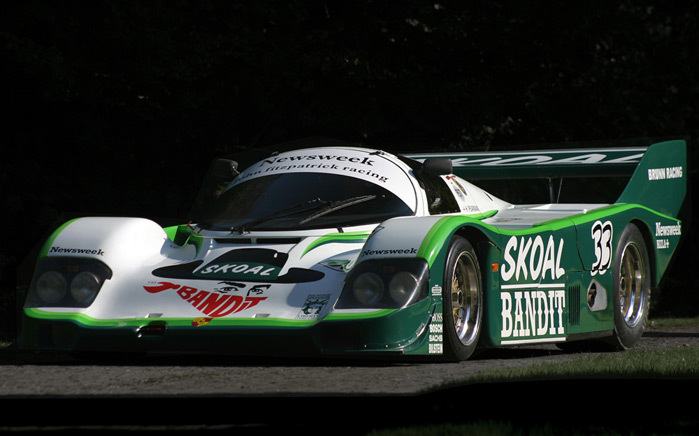 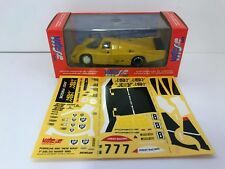 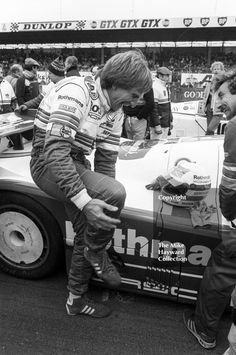 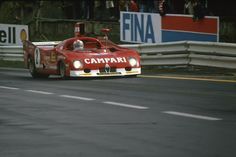 Bell also drove for a great many private teams, even getting behind the wheel of a Porsche 935, both in Europe and in the USA. 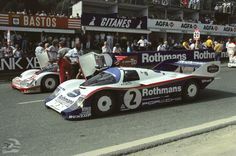 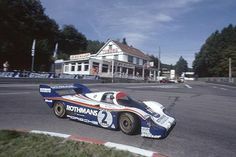 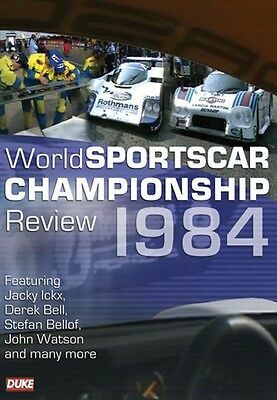 Bell also gives a full account of what it was like driving alongside fellow heroes such as Stefan Bellof, Jo Siffert, Hans Stuck, Jacky Ickx and others. 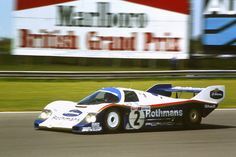 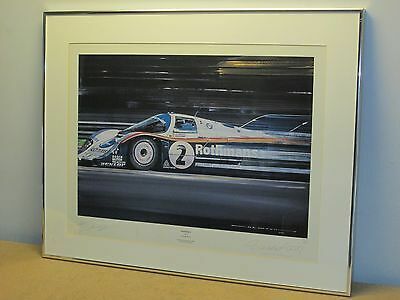 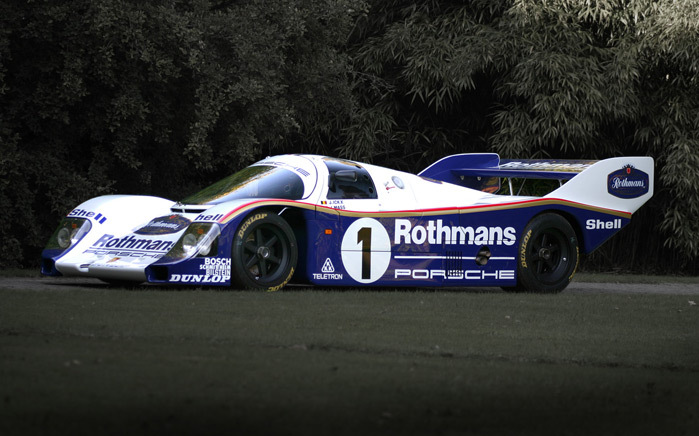 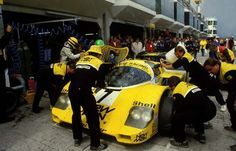 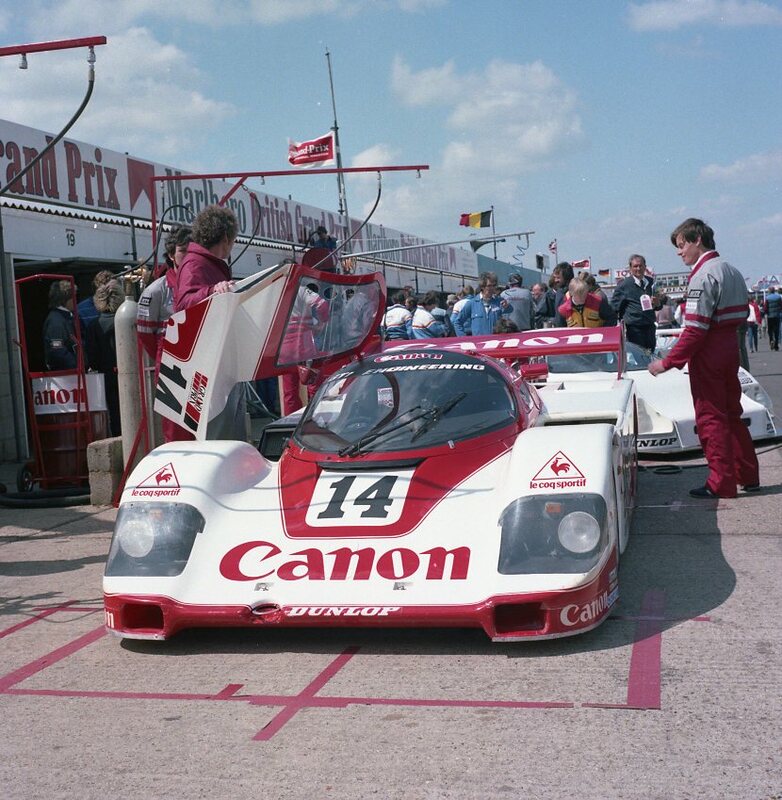 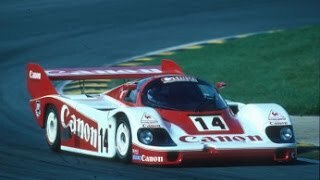 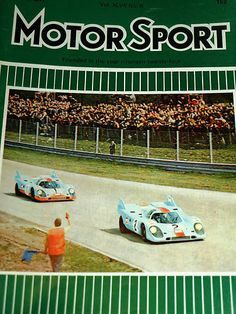 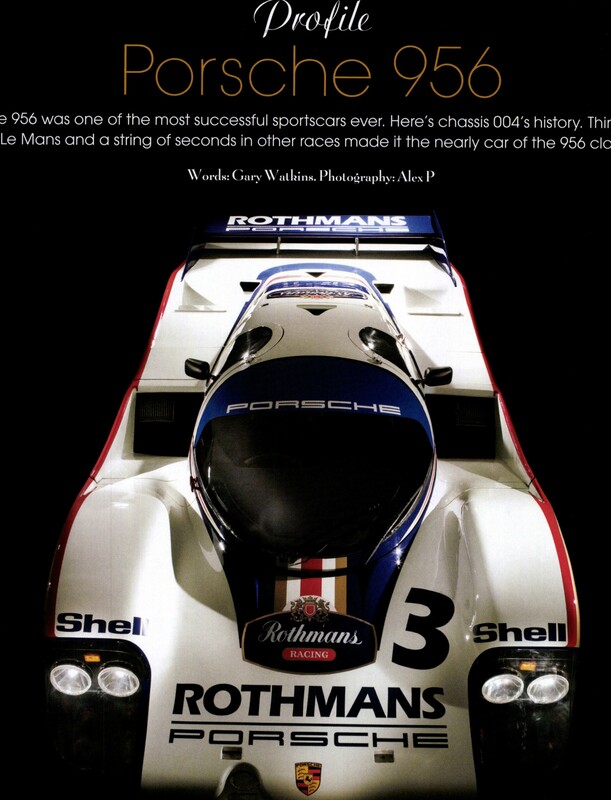 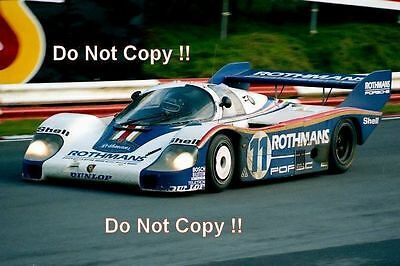 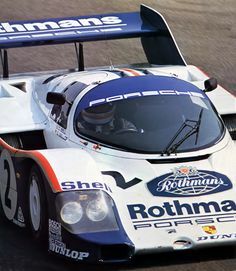 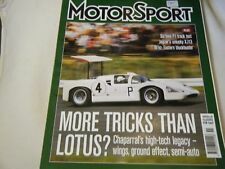 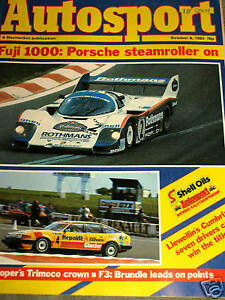 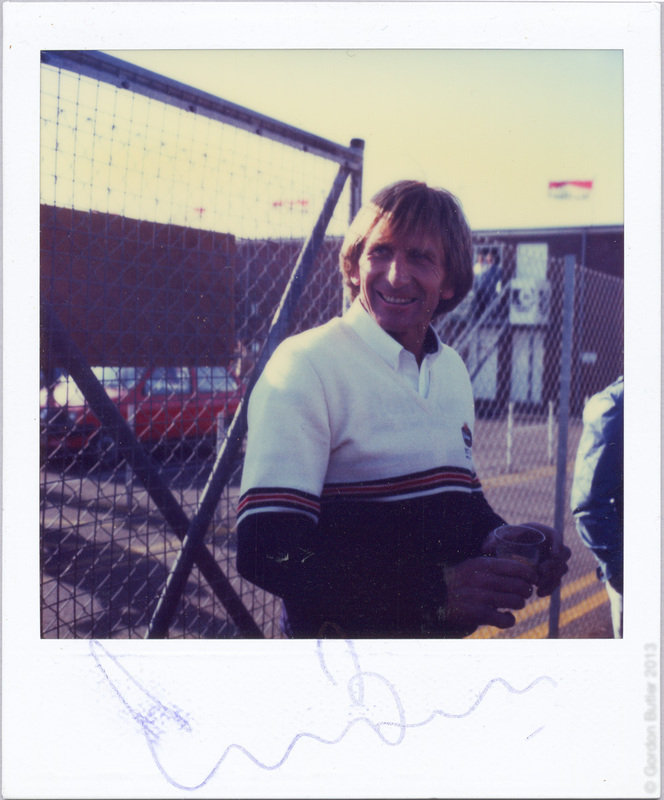 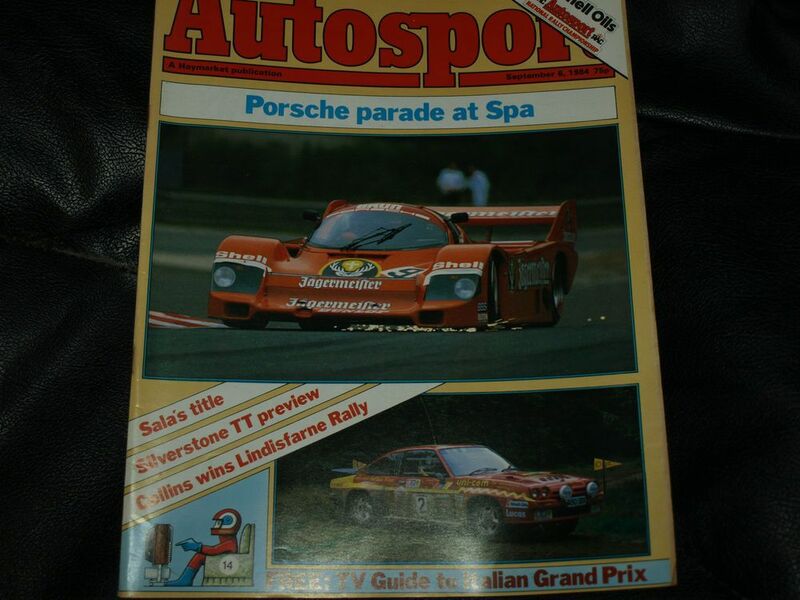 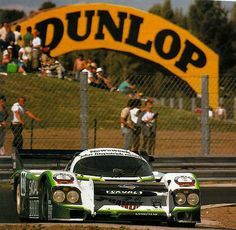 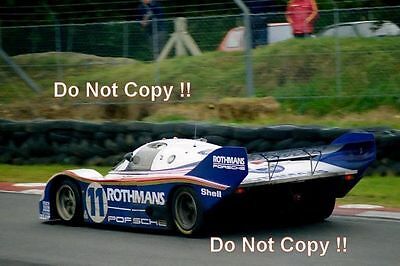 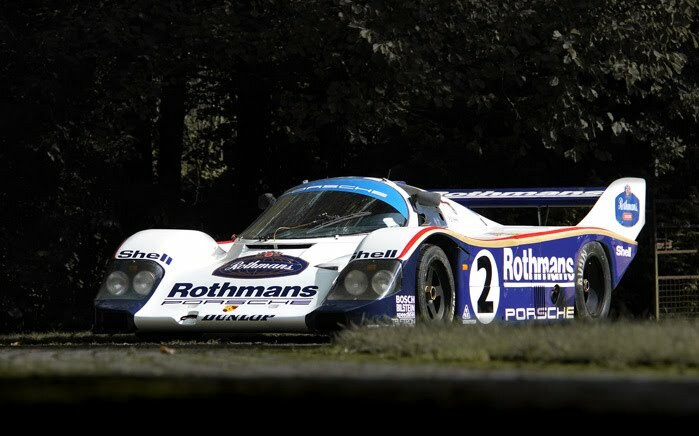 ... or in this case writes, about Derek Bell, your mind immediately puts him behind the wheel of a Gulf Porsche 917 or a Rothmans Porsche 956/962. 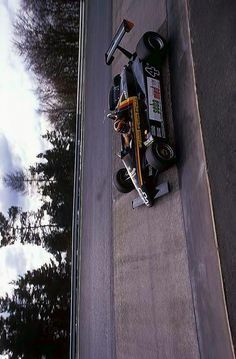 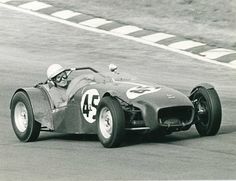 ... just at the right moment for this driver who was looking for a break to move into a more fruitful time. 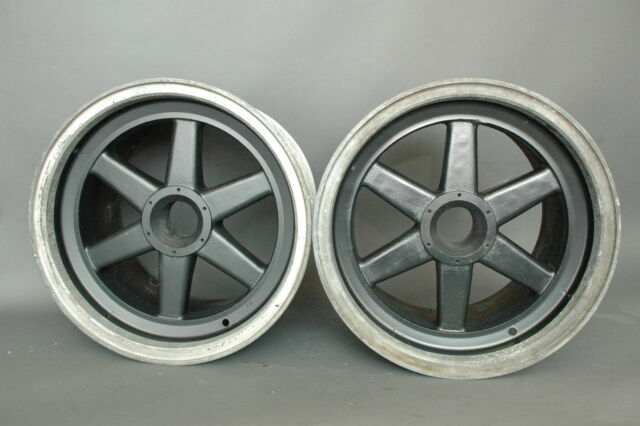 Bell stepped up to the plate and delivered. 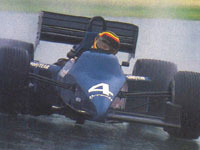 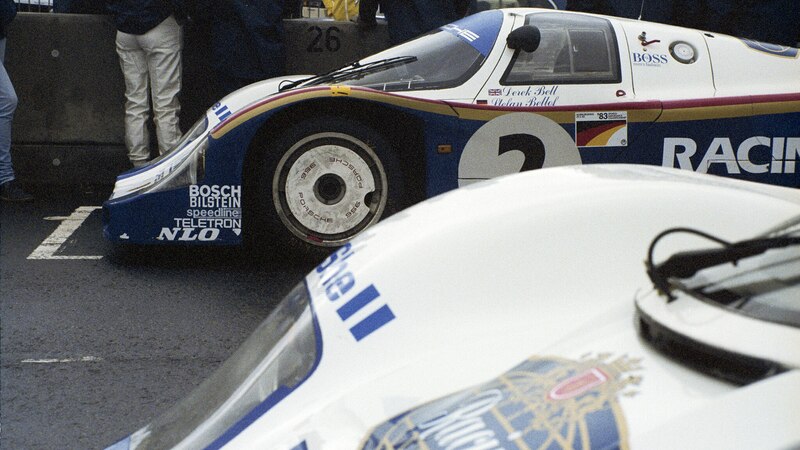 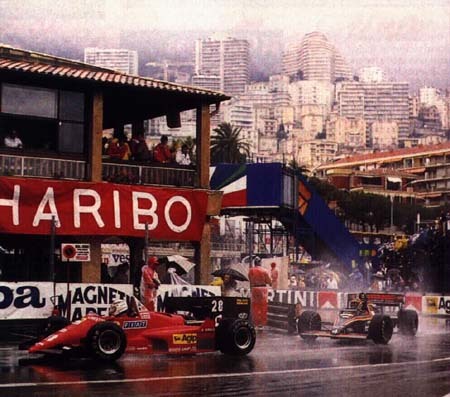 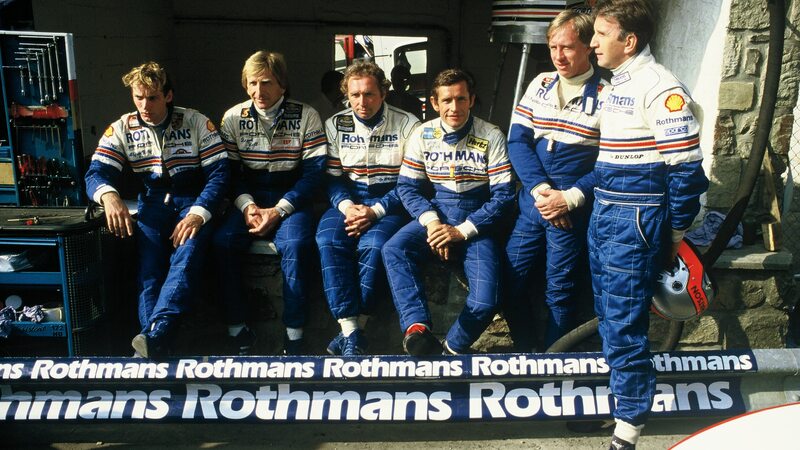 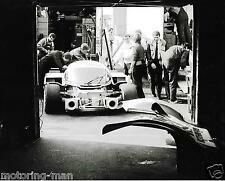 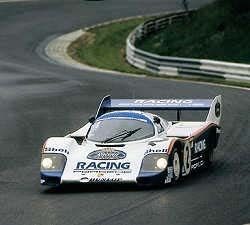 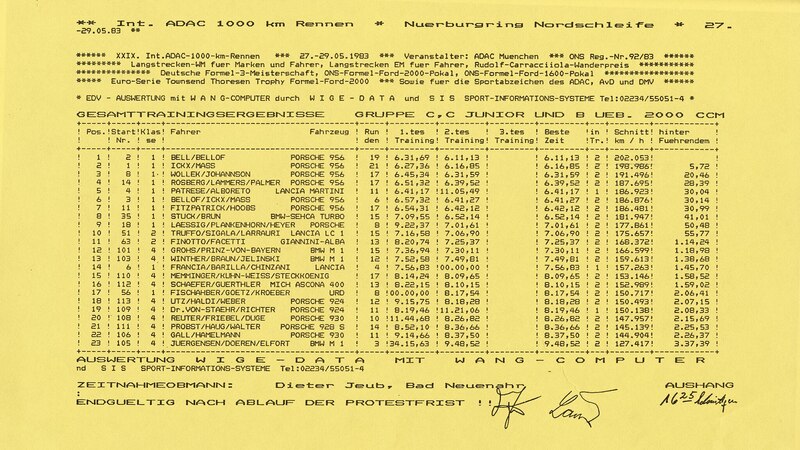 ... and Tyrrell told Bellof to take it easy, and hope that enough of the turbo boys aquaplaned off. 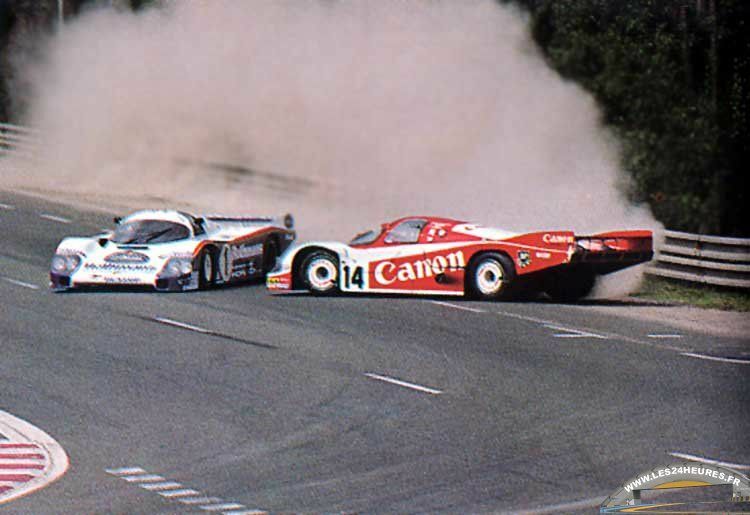 But Stefan was having none of this.